Tile and grout can be very difficult to clean. Stubborn dirt and contaminates settle into the grout and tile surfaces, creating a breeding ground for bacteria and mold. Our professional Tile Cleaning and Grout Cleaning process keeps your tile surfaces, grout lines and countertops clean and bright. 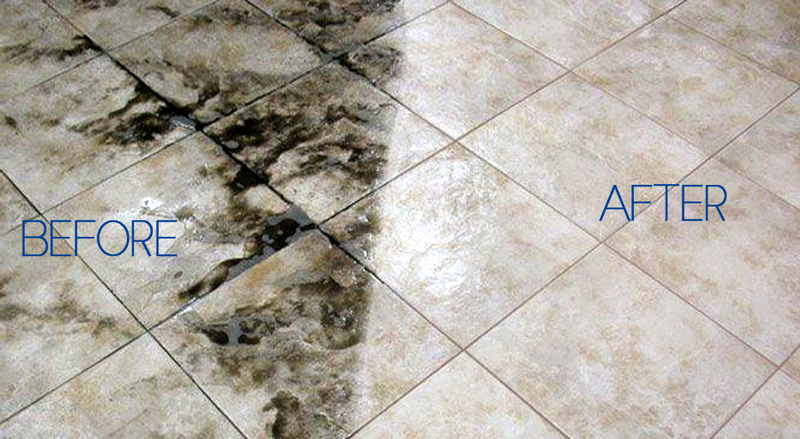 Once dirt has built up over time and makes your tiles look dull, and causes grout to darken and appear discolored. 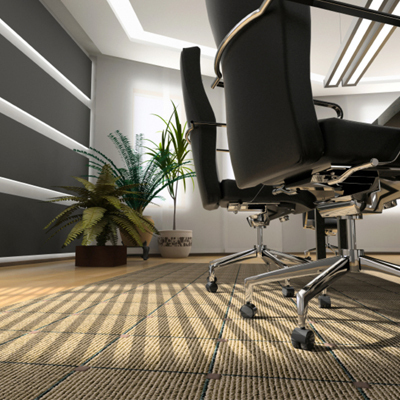 Contaminates can get trapped in pores of tile and group, and can be difficult to clean using home cleaning methods and traditional cleaning products. Our cleaning systems are safe for tile floors, showers, and countertops by removing dirt and contaminants and heat sterilizing and specialized cleaning solution for tile and grout. 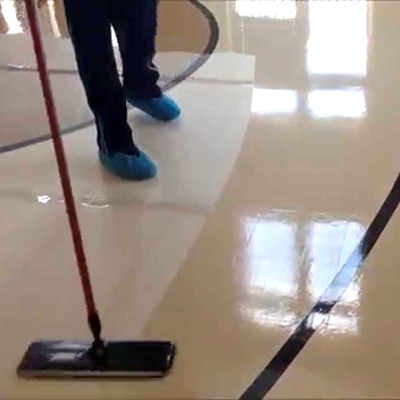 After cleaning, we apply a protective, penetrating sealer to protect grout against mold, mildew and staining. We can safely get ceramic and porcelain tiled surfaces sparkling again! 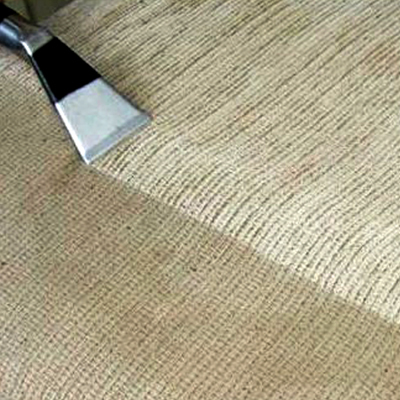 We also can clean natural material such as granite, marble, slate, travertine or Saltillo.